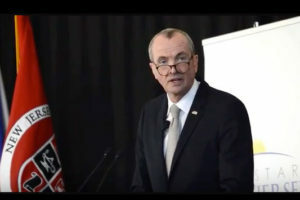 The irony of the budget fight between Governor Phil Murphy and Democrats in the legislature has been nothing short of amazing. 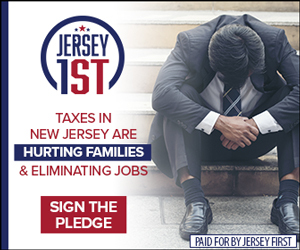 Both sides of the Democrat battle recognized that tax increases would only further hurt the people of New Jersey, driving business and families out of state. There was a plausible scenario that seemed like the majority went half-way to their senses. 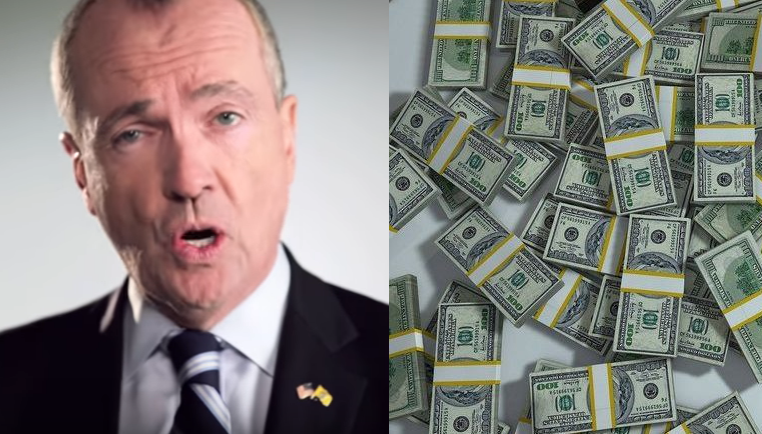 But something amazing happened last night: Governor Murphy proposed a compromise that would simply raise all the taxes, on everyone and everything. Businesses will face a tax hike, millionaires will face a tax hike and everybody else who makes less than businesses and millionaires will face tax hikes. Hiking taxes in spite of previously claiming that the state already over-taxes its businesses and residents is hypocritical at best. 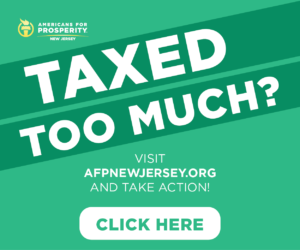 Democrats must understand that the people and businesses of New Jersey already live in the most expensive state in the entire nation. It is preposterous to believe that the problem will be solved by making the state more expensive with higher taxes. Now it seems that it might have been preposterous to have had a glimmer of hope that Democrats would realize high taxes only serve to damage economic growth and progress. It may just be that their priorities are out of order, and they don’t recognize they are hurting the people they claim to want to help. This compromise is apparently premised on “investing” in our middle-class and working families. Wouldn’t the investment have a greater return if it put more money in the pockets of the middle-class and working families rather than take more money out of people’s pockets? This budget battle should be over how to make the state more affordable for residents and businesses. More money in the pockets of businesses and their employees means a more successful economy – one that is driven by production to meet demand that is spurred simply because people have money to spend. But the Democrats’ budget battle is actually over how to fund their personal interests. It is not about putting more money into the pockets of businesses and their employees; it is about stuffing state government like a Thanksgiving turkey prepared for a feast by only those who sit at the table. 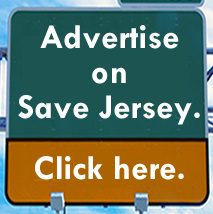 So many people in New Jersey wouldn’t need help if it were more affordable to live here. But it is not affordable in New Jersey because taxpayers pay for the budget, and the bigger the budget gets the higher taxes are raised. Considering that the budget battle was over which tax to hike because the other was more harmful, it seems like the Democrats’ desire isn’t to tax – their desire is to spend. The problem is that Democrats need money to spend irresponsibly, and that is when taxpayers get fleeced. 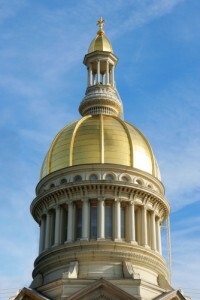 JOHN DiMAIO (R) represents New Jersey’s 23rd Legislative District in the General Assembly.